Image description (from left to right): Johannes Adler (Gründer und Geschäftsführer ANECON), Paul Kurt Haberfellner (Managing Director, Nagarro), Hannes Färberböck (Gründer und Geschäftsführung ANECON), Thomas Riedl (Managing Director, Nagarro), Damianos Soumelidis (Managing Director, Nagarro). Not in the image: Hans Schmit (Gründer und Geschäftsführer ANECON). On the company's 20th anniversary, the owners of the Austrian IT service provider ANECON gave themselves a very special present. On January 8, they signed the contract to join Nagarro and secure their future. 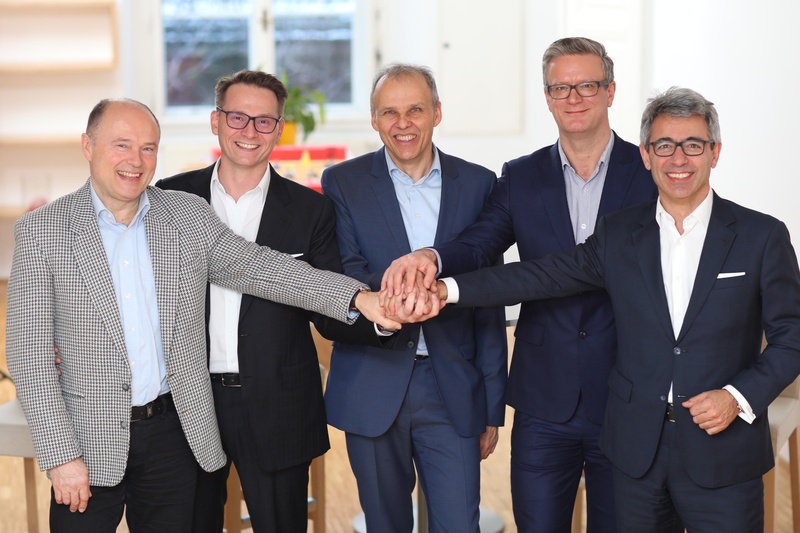 Vienna, January 8, 2018: Exactly 20 Vienna, January 8, 2018: Exactly 20 years after the formation of ANECON GmbH, founders Johannes Adler, Hannes Färberböck and Hans Schmit take the next step towards securing the future of their company with the integration of ANECON into Nagarro. 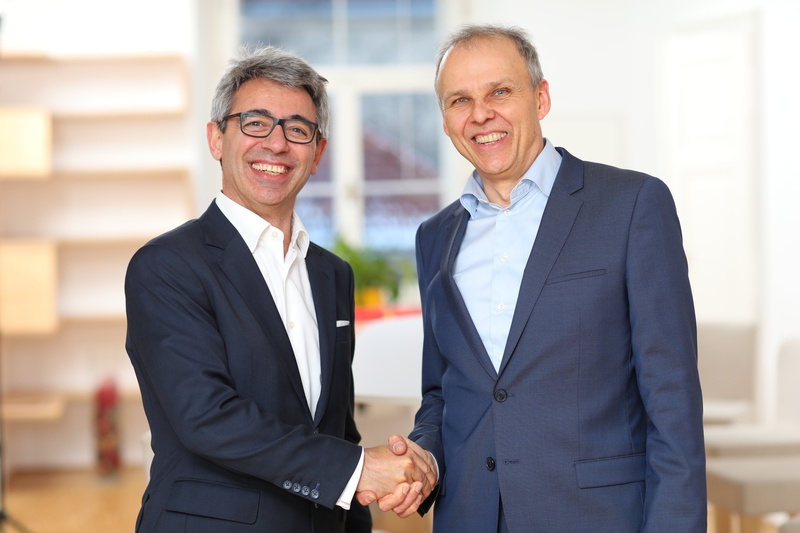 While Nagarro expands local presence in Austria with this acquisition, ANECON strengthens its expertise and service portfolio. According to the agreement, the successful Austrian IT company will be incorporated under the Nagarro umbrella. The founders have set the course not only for further growth in terms services and size, but also for the company's future. ANECON is an owner-operated company, but is not a family business. “The question of how we can make ANECON future-proof has been on our minds for years. With our integration with Nagarro, we have found an optimal solution for our life's work in terms of content, structure and mindset," says Hannes Färberböck, ANECON co-founder and management board member. With effect from January 1, 2018, Nagarro Austria will hold 100 percent of the company's shares, subject to merger control approval. The founders and current shareholders will actively participate in the management of the company. All ANECON employees will become part of Nagarro, adding to the manpower that can cater to increasing market demands. Damianos Soumelidis, Managing Director of Nagarro Austria, is convinced: "The merger catapults both companies into a new league. With more than 200 top people in Austria, plus 4,500 Nagarro experts worldwide, we can deliver scalable IT services and innovation at a consistently high level. This combined model of local strength and international shoring is unique in Austria."